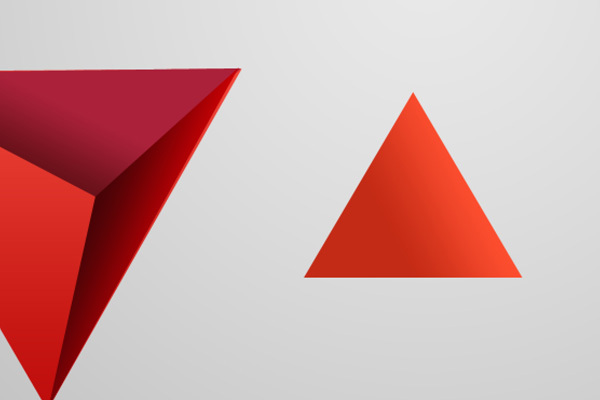 In this tutorial, I’m going to show you how to create an abstract compositions of colored geometric shapes. 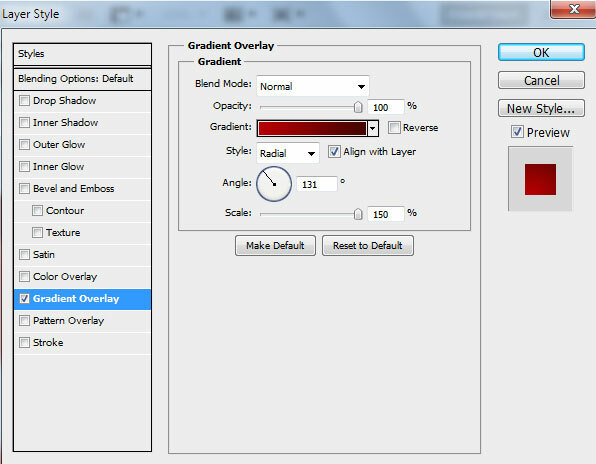 The technique is pretty simple and the whole tutorial can be done in less than one hour – though feel free to keep experimenting in order to create your own realisation. 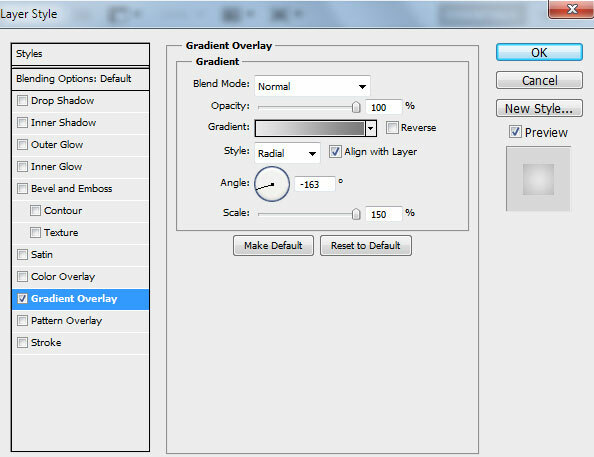 Layered PSD file included. Let’s get started! 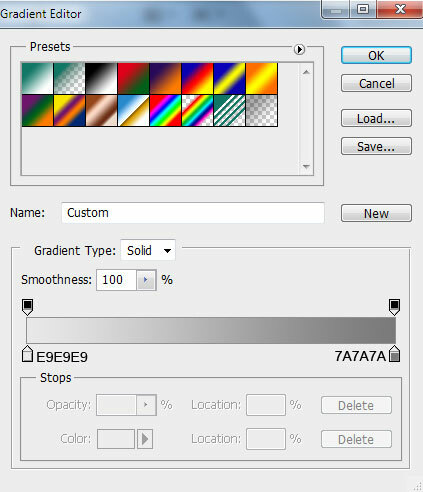 Start working by creating a new document (Ctrl+N) in Adobe Photoshop CS6 with the size 1920px by 1200px (RGB color mode) at a resolution of 72 pixels/inch. 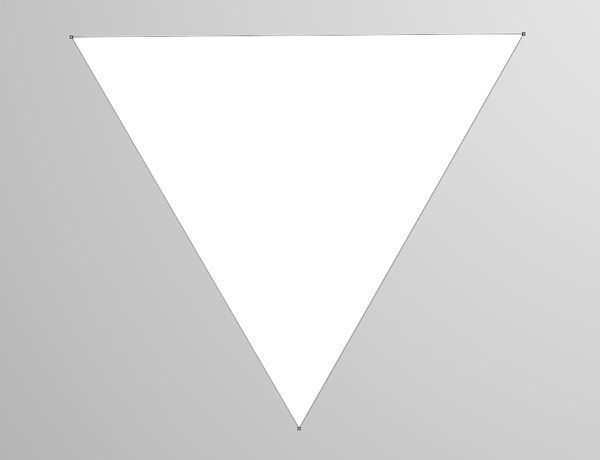 Let’s create now a tetrahedron, but firstly we’ll represent a triangle. 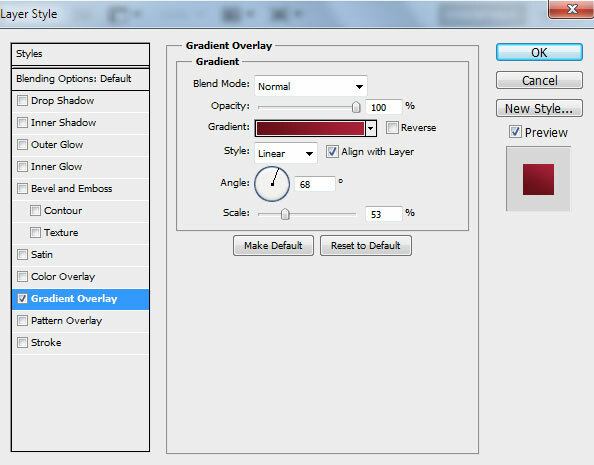 Choose the Pen Tool (P), set the drawing mode on Shape Layers in Options bar and draw the next shape as shown. 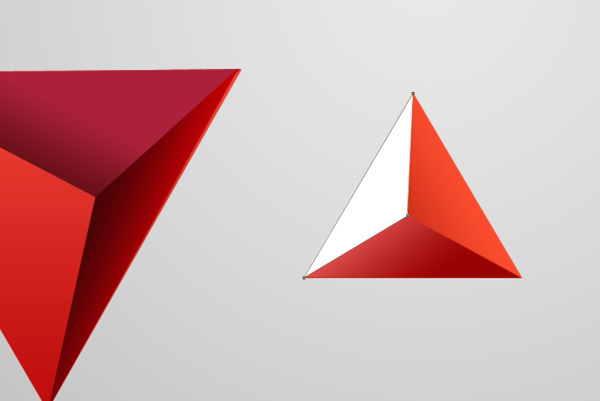 Next we’ll represent the triangular face, using the same Pen Tool (P). 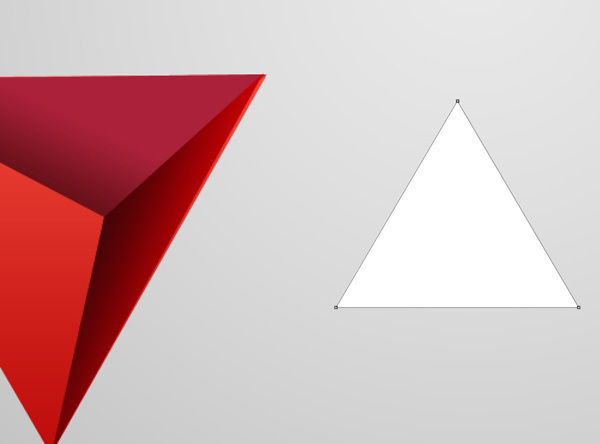 Next we’ll represent the other tetrahedrons, creating the basic layer firstly, using the Pen Tool (P). 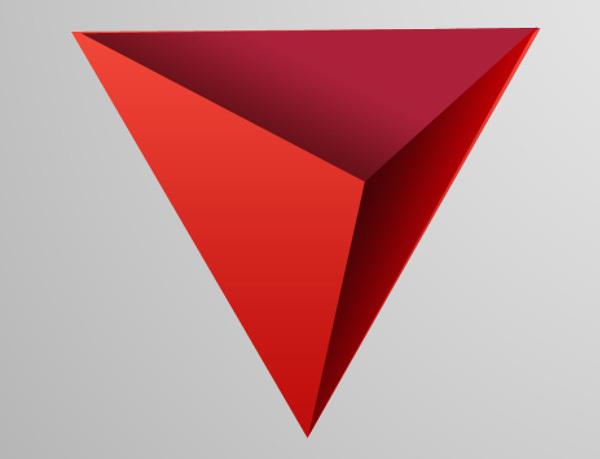 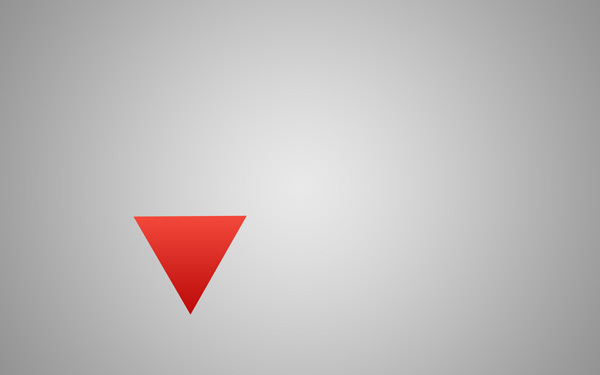 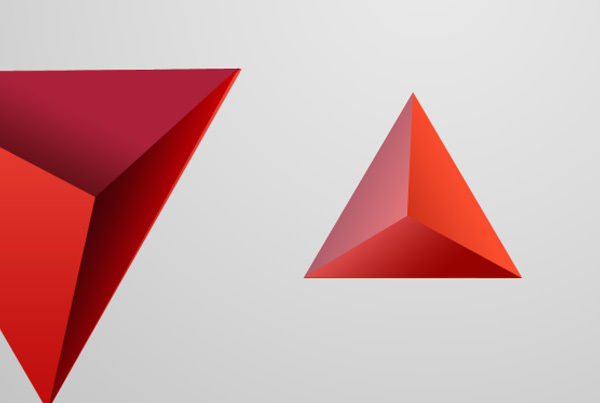 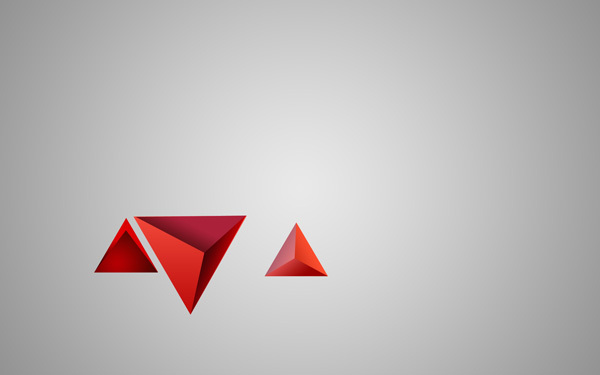 Next we’ll represent one more tetrahedron, applying the Pen Tool (P) too. 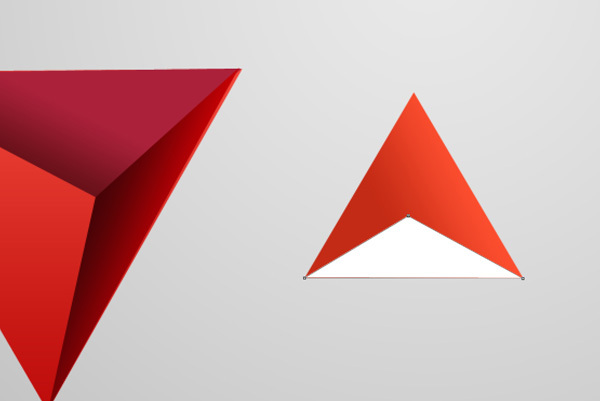 Now we’ll represent the triangular face, using the Pen Tool (P). 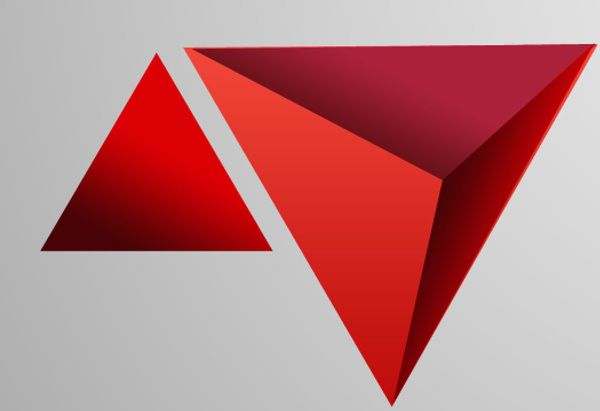 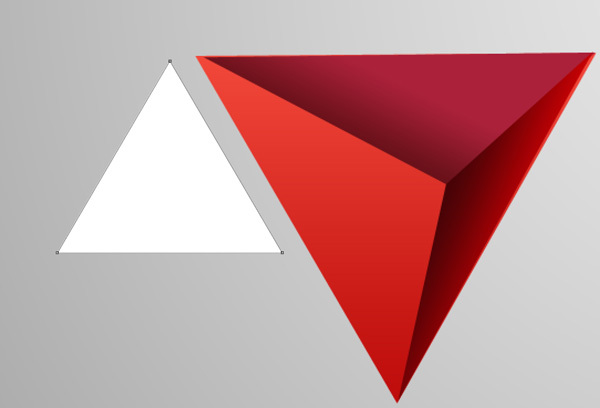 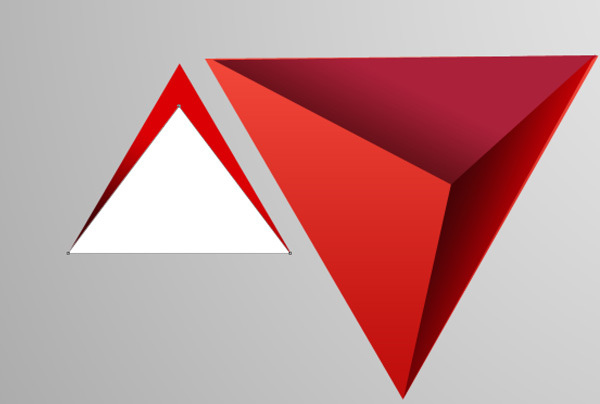 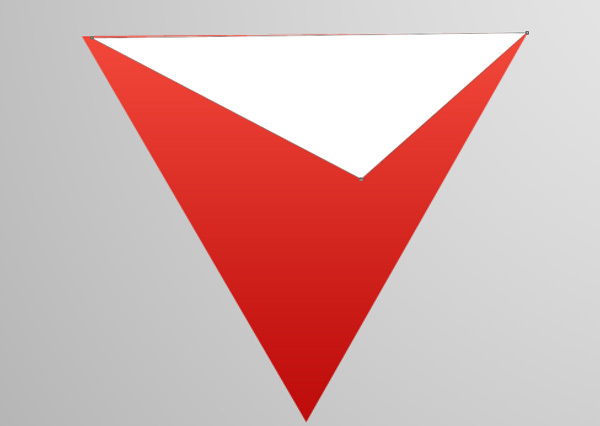 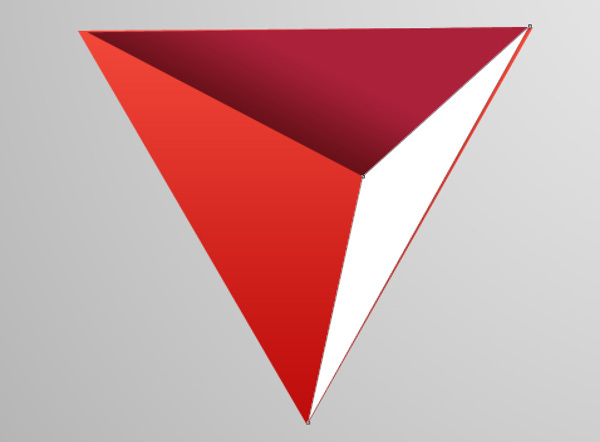 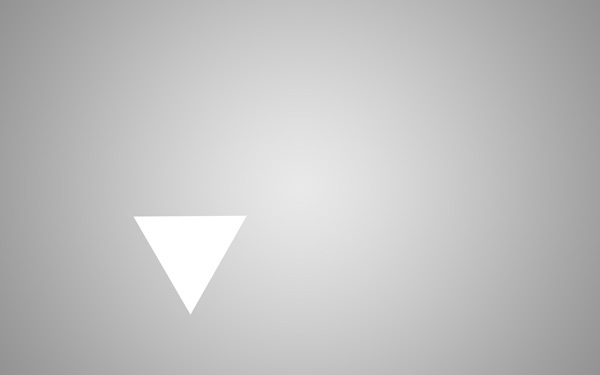 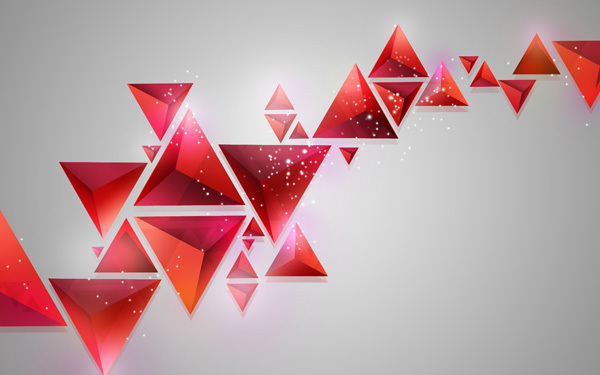 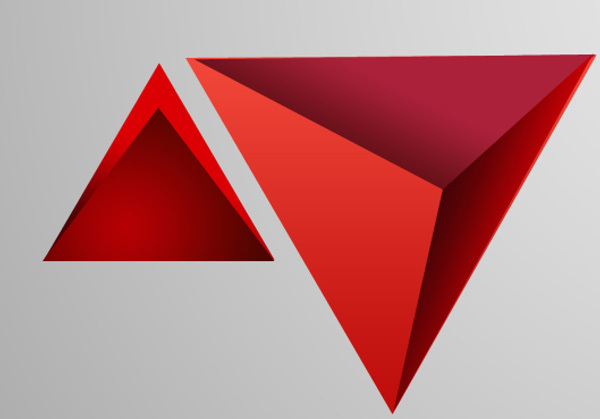 Take the Pen Tool (P) to create one more triangular face on the tetrahedron.